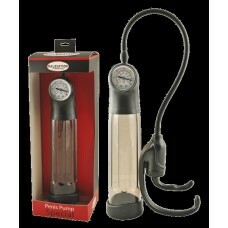 Traveller Pump Practical pump that you can take on any trip! Simply turn up on the full size..
Made of ABS plastic, latex- and phthalate-free. The transparent cylinder is high quality processed..
Made of silicone and ABS plastic, latex- and phthalate-free. The transparent cylinder is high qual..